There’s a reason the winding mountain road is an iconic image in our culture. Here are five roads that will induce a white-knuckle grip on the safety handle. Highway 312 winds 60 miles from Red Lodge to Cooke City, Montana at the edge of Yellowstone National Park. 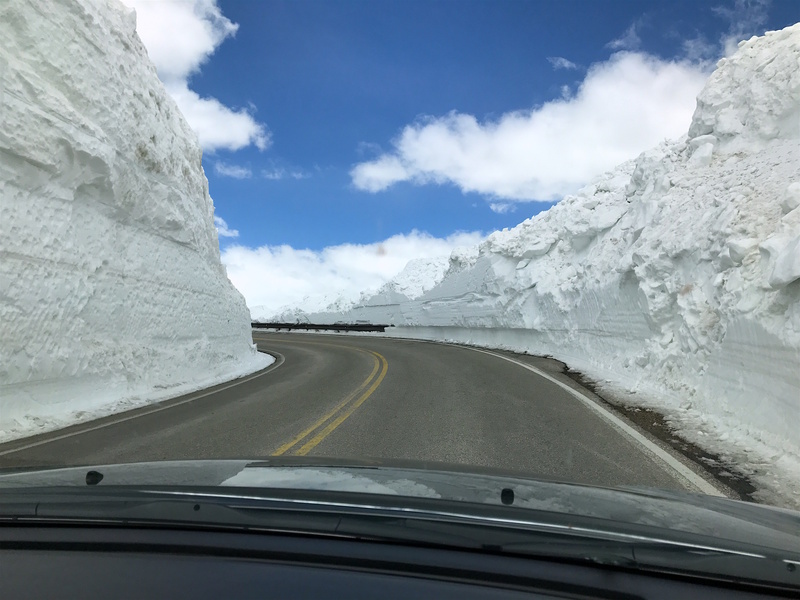 Starting at 5,555 feet, the highway claws its way up 5,000 feet in less than 19 miles, switching-back on itself dozens of times before reaching Beartooth Pass, named after a spike of rock that looks like a massive canine tooth. 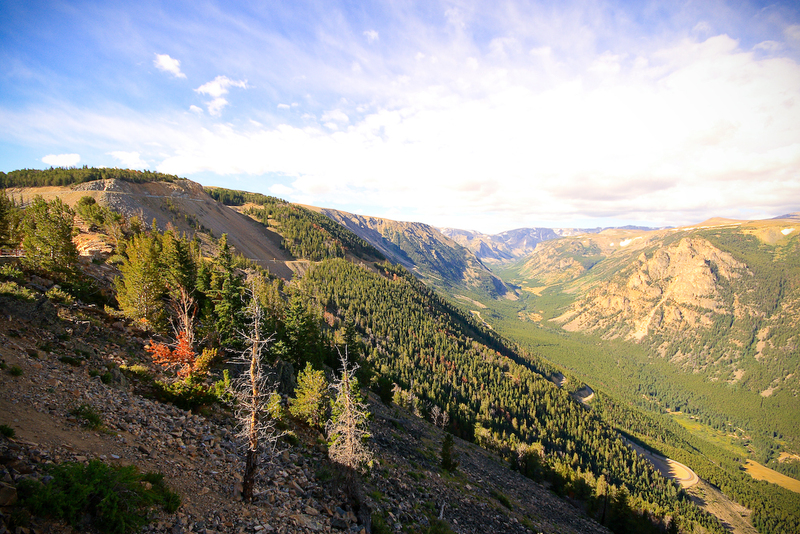 Most of the drive is above treeline, with great views of towering granite peaks, hundreds of alpine lakes and snow all summer long. Keep an eye out for Grizzly Bears and Bighorn Sheep. Also, don’t forget to stop at “Top of the World” a tiny convenience store near the highpoint of the pass.